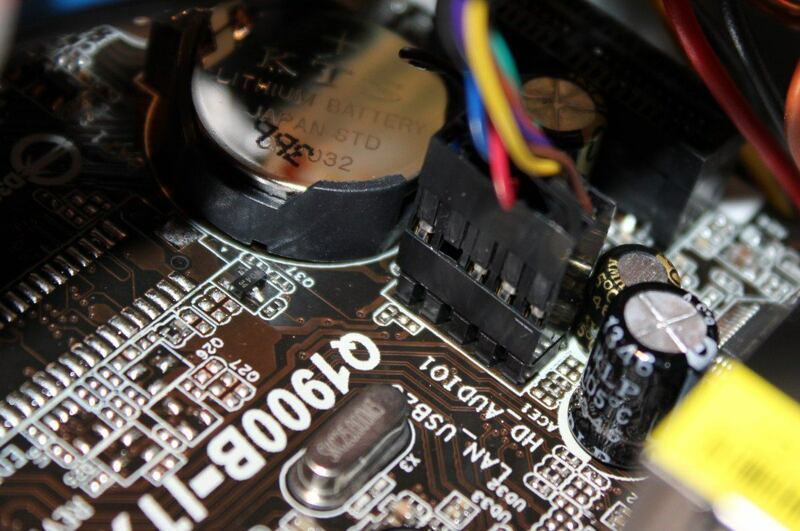 In this article I'll present the Asrock motherboard, as well as Celeron J1900 in general - it capabilities, features. 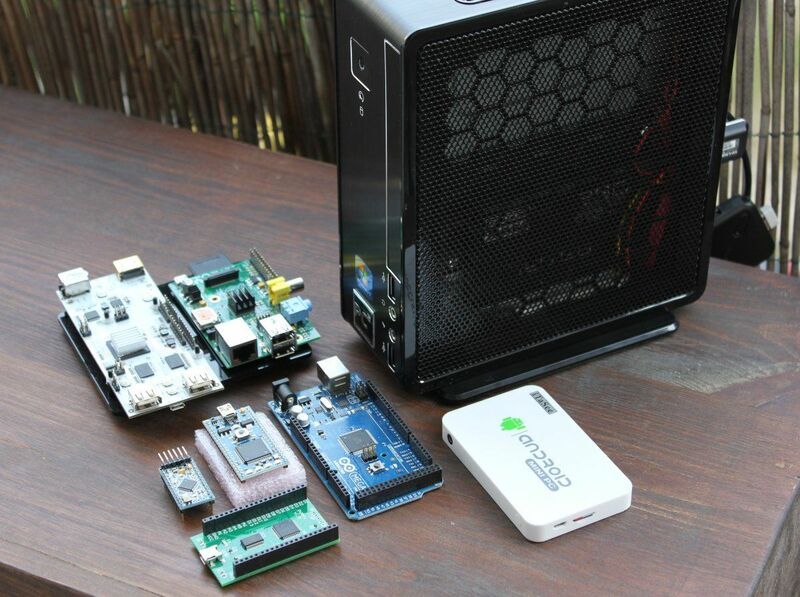 I'll also build a fanless mini PC that later on will be deeply tested on Xubuntu Linux (but you can install Windows on that too). 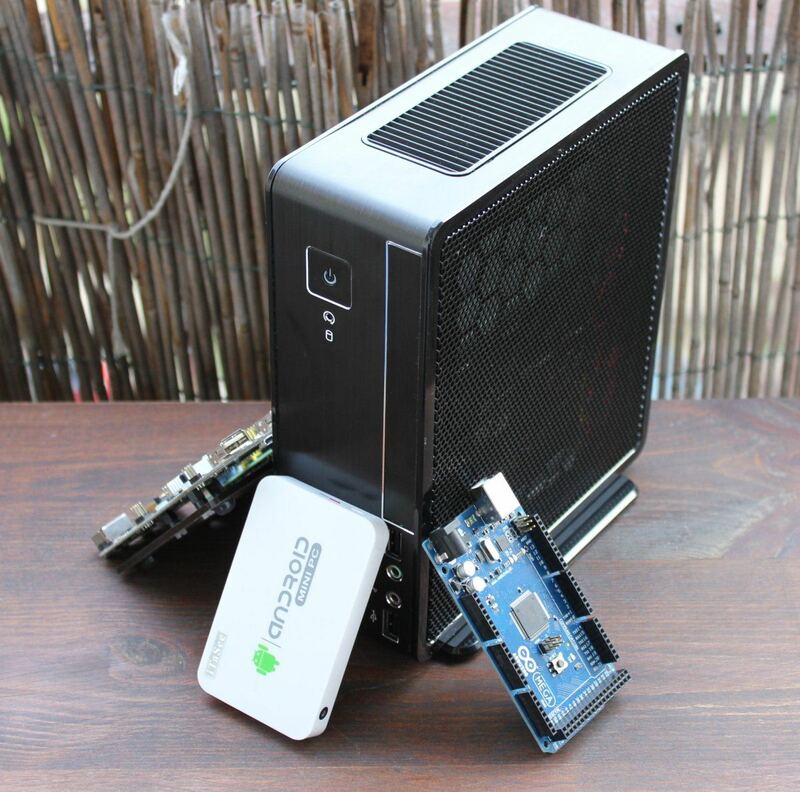 Whats the point of building a custom mini PC? 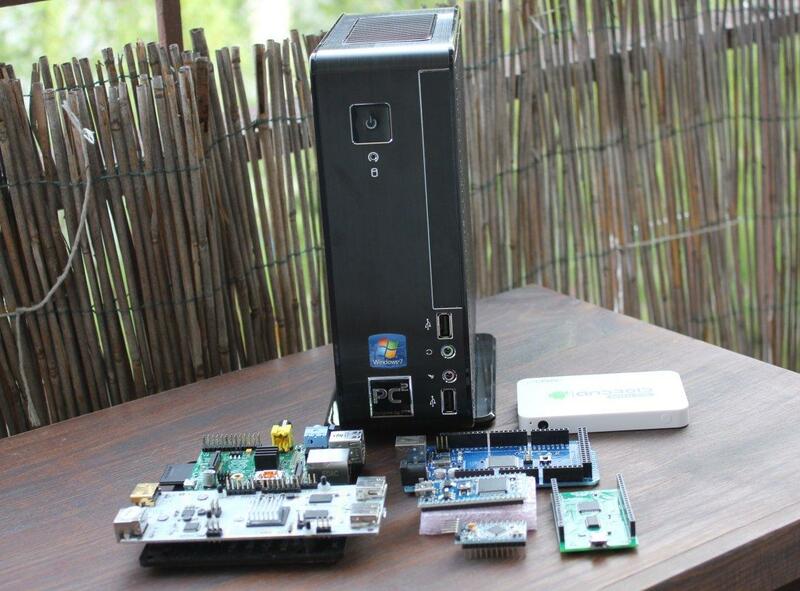 In the era of tablets, smartphones or ultrabooks the need for PCs is decreasing. But still in offices or quite often in homes there is a need for a PC fitted for given tasks. There are for example Android HDMI dongles that transform a TV or any other HDMI display into a big Android computer capable of browsing the Internet, playing movie or music. But it may be not able to handle your USB DVD player or your Blue Ray disks. If you would need to do some work it can lack features available only in desktop apps. Then you need an ultrabook, laptop... or a PC fitted for the job. Ultrabooks due to their mobility cost much more than a PC for the same performance level and thus a PC won't die so quickly if at all. 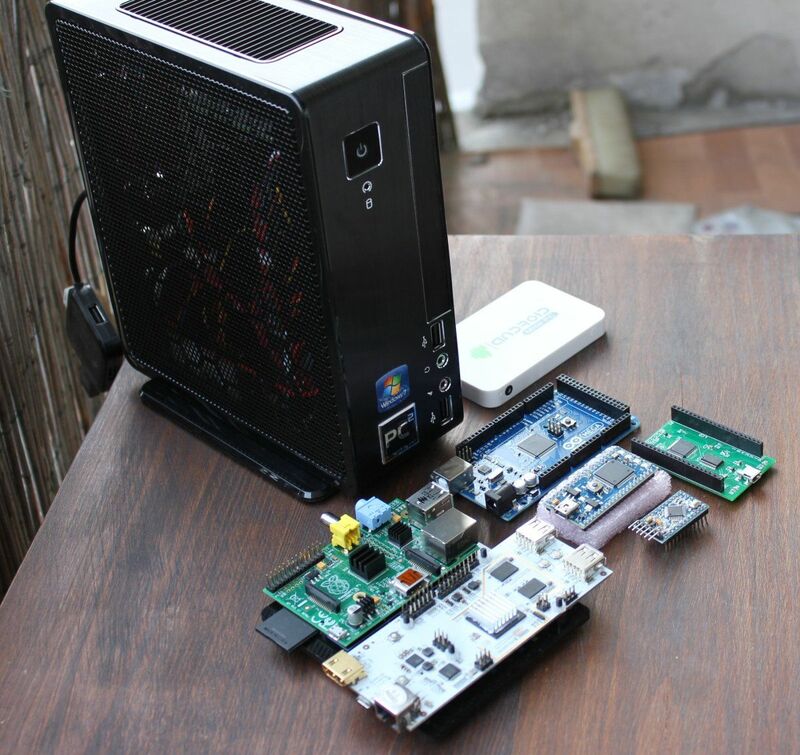 I've decided to make an experiment - to make a mini fanless (like the Android dongle) PC that will be able to meet my needs and will be cheap - dual display, capable of using more RAM (16 GB for virtual machines), using SSD and running Linux with all my development tools that don't work on ARM processors. It also should provide the same or better multimedia and entertainment capabilities. A typical quad core Android dongle with 2 GB of RAM (RK3188 based) costs around 40 and more EUR (depending if you want more interfaces like LAN or more USB ports). How much my mini PC will cost? Let us find out. 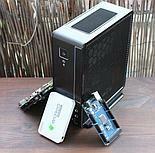 I've looked at available components. Older Intel Atoms are very cheap now but they aren't that good at performance, especially graphics. So I've rejected those. 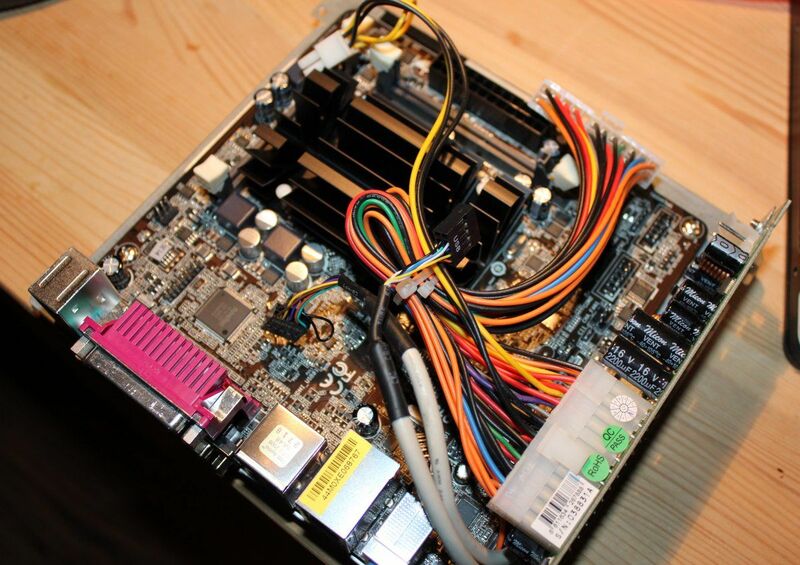 There are motherboards with integrated AMD E-350. The graphics are better, but the CPU isn't very efficient. There are new desktop Bay Trail Intel processors as well as new AMD Sempron processors. Both in similar price. The J1900 quad core Bay Trail CPU is rated as 10W DTP, the Semprons at 25W. As the Intel graphics drivers for Linux are open source and rather problem free (while AMD are sometimes annoying/problematic) I've picked the Intel solution. Also Semprons were tested by phoronix.com lately and I wanted to know how does Intel compares to them. 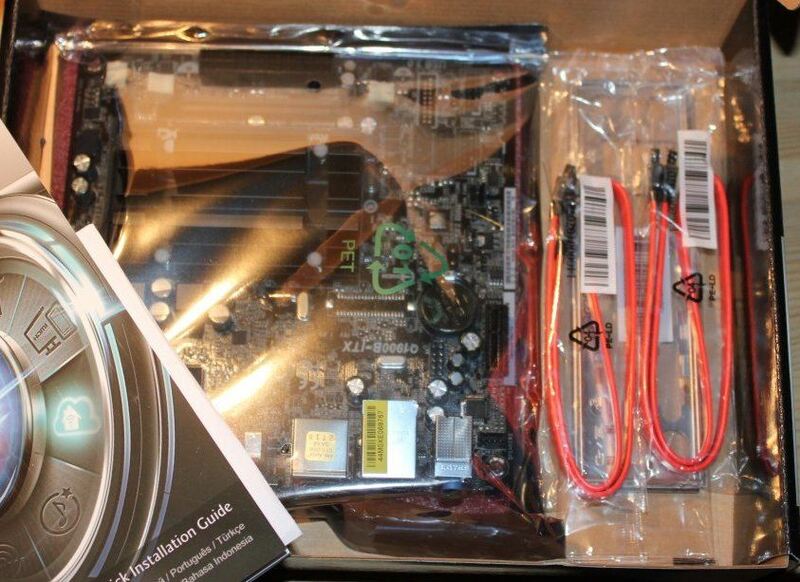 I've bought this motherboard via cenowarka.pl in one of German shops. The price vary around 55-60 EUR for the motherboard with integrated CPU which is a very good price. AMD E-350 and newer Atom based motherboard are priced almost identical. Only much older/weaker integrated CPUs are priced cheaper. There are two Asrock J1900 based motherboards on the market right now. I have the Q1900B-ITX and there is the bigger, Micro ATX sized Q1900M with more PCIe slots (x1 only v2.0), extra DVI output and support for desktop RAM (instead of laptop SODIMM RAM). Recently a second mini ITX board was listed on Asrock website - Q1900-ITX with more SATA ports, extra DVI output an mini PCIe. 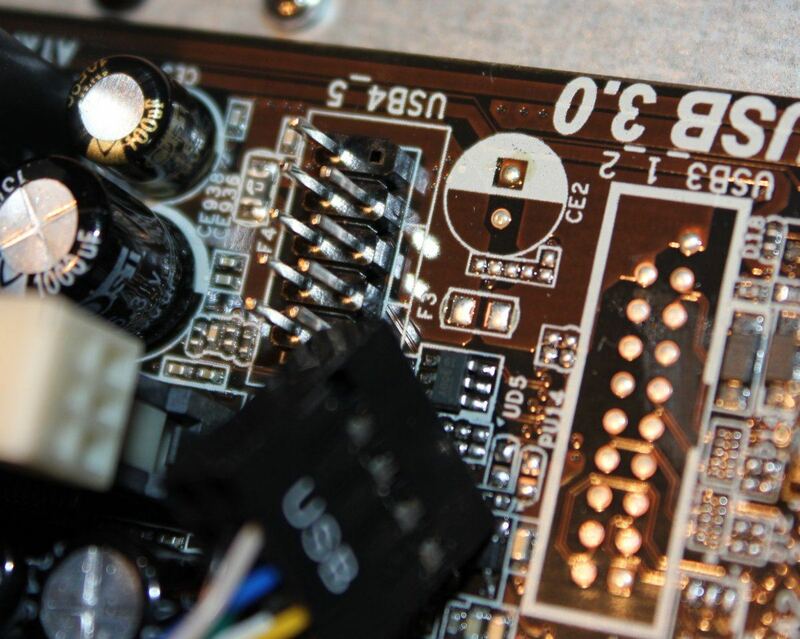 I'll continue with the Q1900B-ITX board. There are other J1900 boards on the market. I've picked Asrock as they support up to 16 GB of RAM while others only 8 GB max for this CPU. 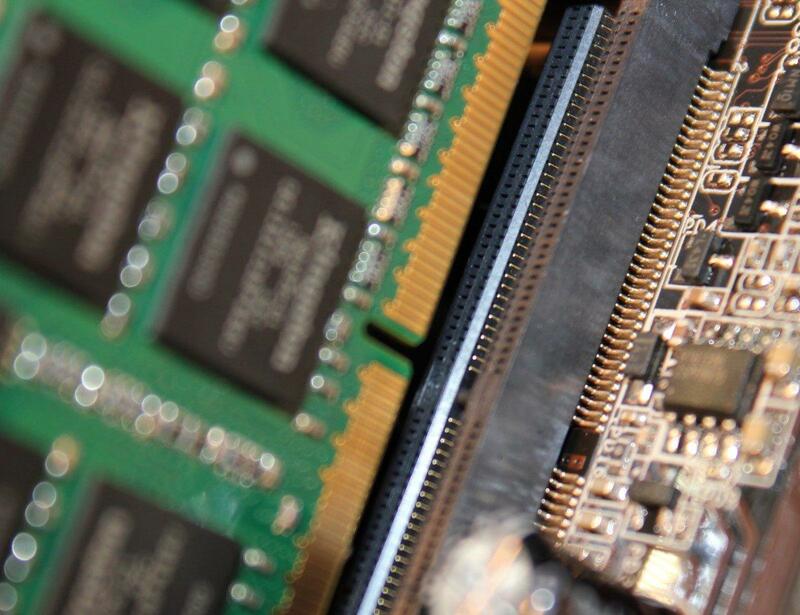 16 GB is needed only for some specific needs, like for running virtual machines. If you don't need that much you can check boards of other vendors too. They can differ in connectors but the end result should be the same. To make a working computer out of Q1900B-ITX I'll need laptop SODIMM DDR3 RAM, storage (SSD or HDD), case and power supply (ATX type computer power supply). Displays, keyboard, mouse etc also will be needed. The Celeron J1900 CPU is a quite new Bay Trail-D (desktop) processor that offers four cores and very low power TDP of 10W which is lower than many ultrabook or laptop processors have. Less power means less heat and less power used (so you pay less for the bills). It's also one of the first low power low price Intel processors to offer four cores (and not just 2 cores with hyperthreading). If we compare it with a quad core i5 we can see that the Celeron got stripped of many additional features. For example J1900 doesn't has AES-NI instructions used to speed cryptographic operations, there is also limited PCIe support (only version 2.0, no support for newer 3.0 and the slots are only x1 so you can't use any strong graphics card with it). The RAM is clocked at only 1333 MHz while nearly all modern Intel CPUs that don't want to be power saving at all costs support faster 1600 MHz RAM (it may affect integrated graphics performance). The processor is good for multimedia, general work and less demanding games, entertainment. It's not designed for very demanding PCs with powerful graphics. 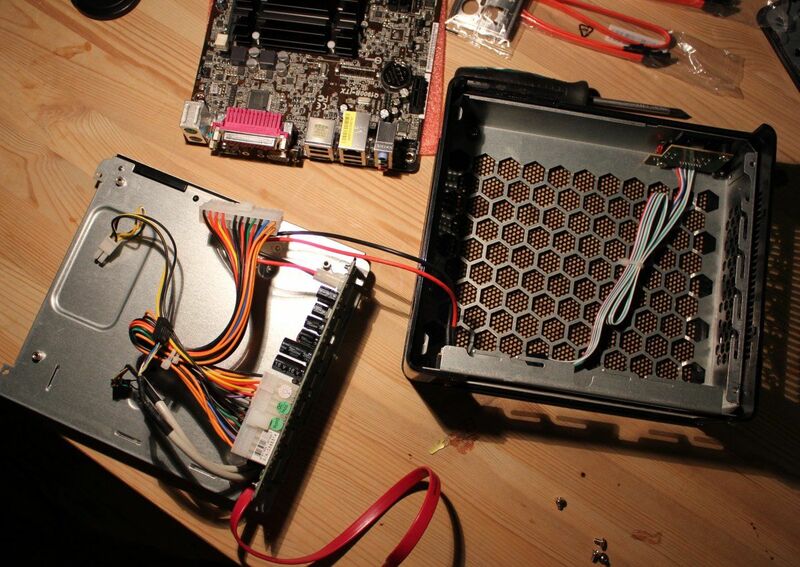 To make a PC we need a case and a power supply. There are many cases out there. Some are big and use big power supplies, other are small and integrate fanless power supplies for less power demanding components. I've picked one of the small cases LP-301, which is fanless and comes with a 60W power brick and has ATX power connectors inside. The key feature is that it's full of mesh that allows good ventilation. With no fans hot air must have ways to flow away from the CPU radiator. 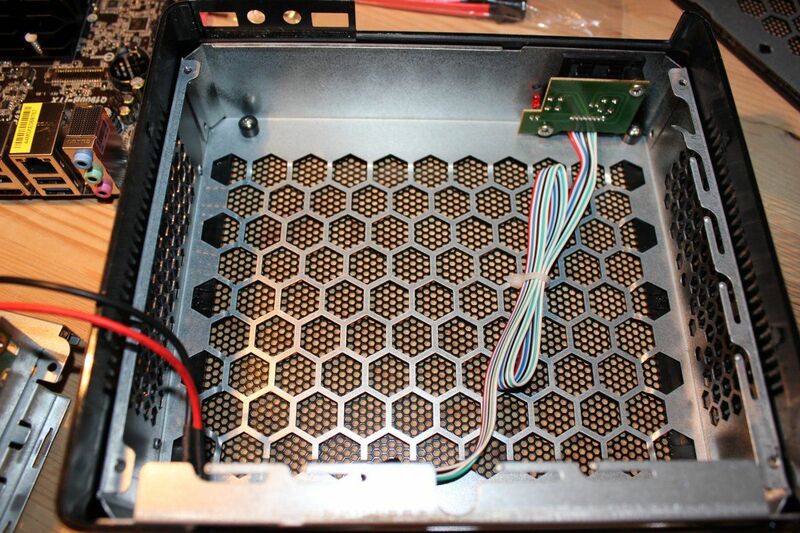 Solid plate cases usually must have to use at least on fan that blows the air through the case. If you are looking at such case don't pick those with mini fans as those often are very noisy. Big fans are much much better. The LP-302 case is one of the smallest - 76 x 192 x 225 mm. The power brick is only 60W which is quite low and will work only for low power computers. With the Celeron 10W CPU it's doable and tests (showcased in the next article) showed that the computer takes up to 37.5W of energy at max load (although I had a second, 120W power brick that I could use). 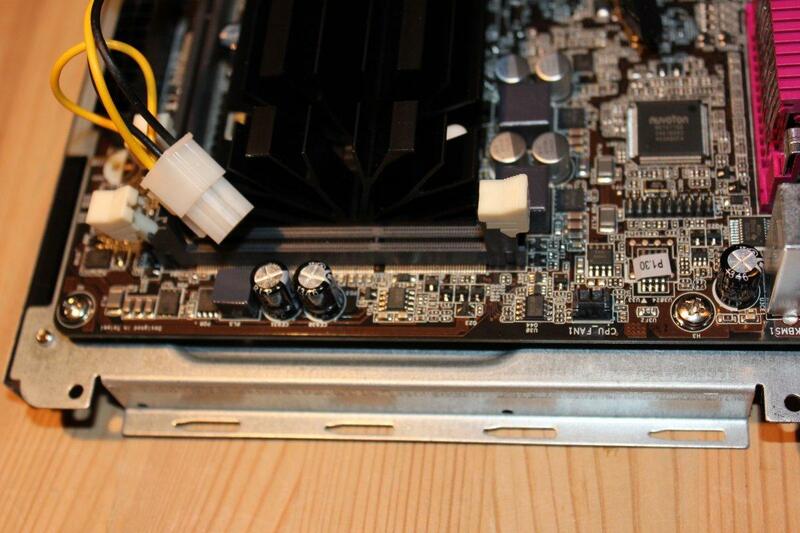 Some power supplies integrated in low power cases may only have 20 pin ATX connector. 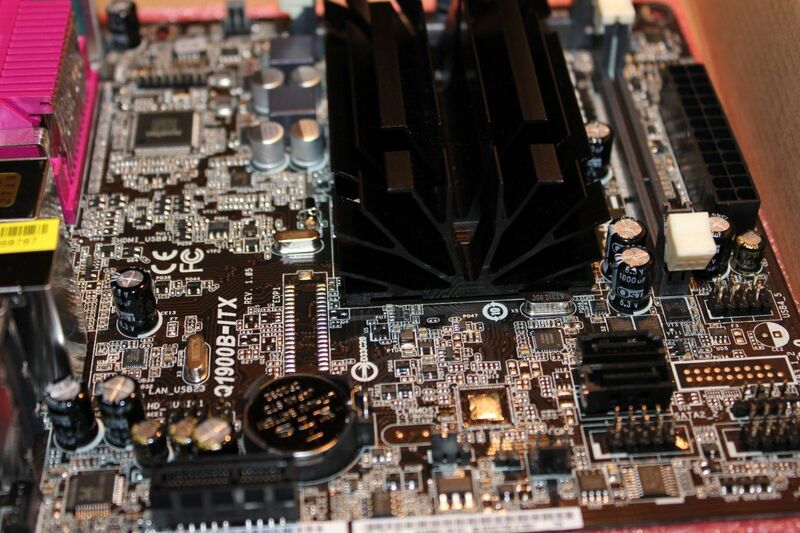 Most 24 pin motherboards should still work. In this case we have the whole 24 pin connector, but the extra 4 pins are detachable to be compatible with 20 pin motherboards. 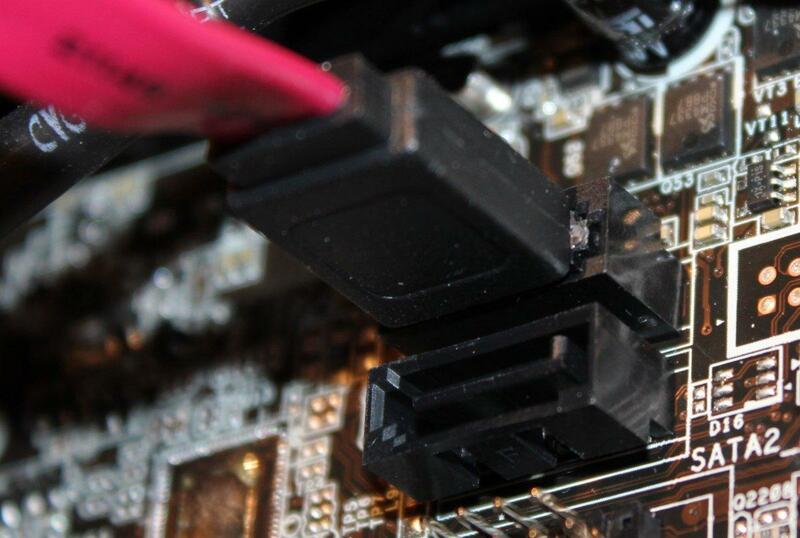 The ATX connector like other connectors on the motherboard fits only in one - correct orientation. 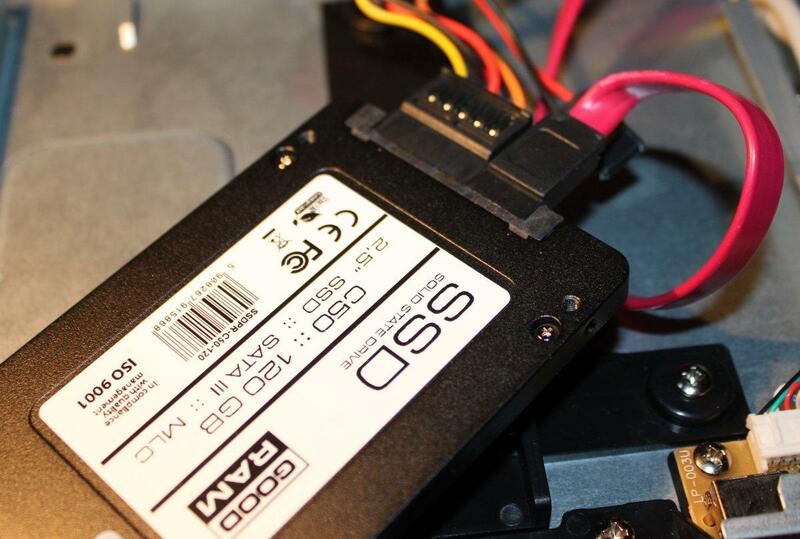 This case has one SATA cable that ends at the HDD mounting position. Other cases may not have have SATA cables (you get two with the motherboard) or have more of them if they have room for more than one HDD. If there are none you have to drag them along the case to the place where the HDD will be mounted. 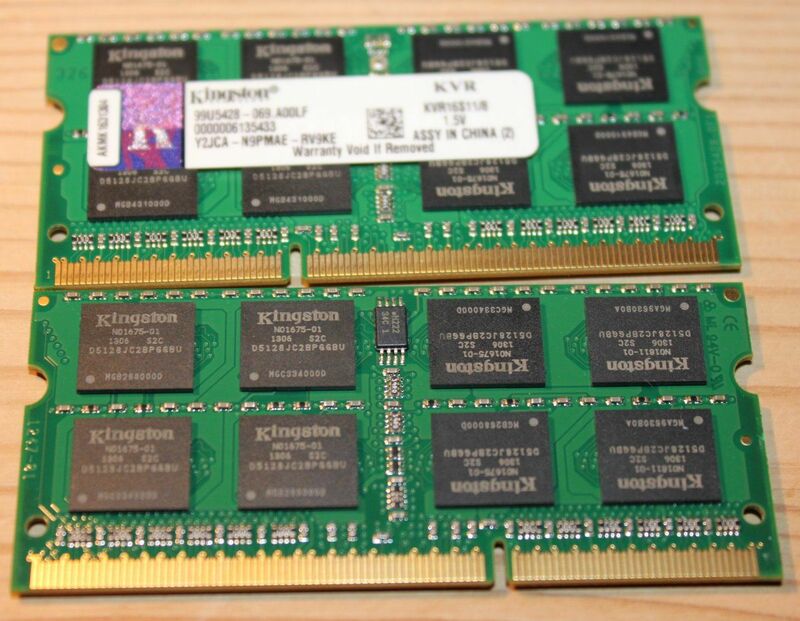 This motherboard uses laptop type SODIMM DDR3 memory (up to 16 GB). The max frequency of the RAM is 1333 MHz so you can buy RAM that works at such speed or faster (although you still will get 1333 MHz). 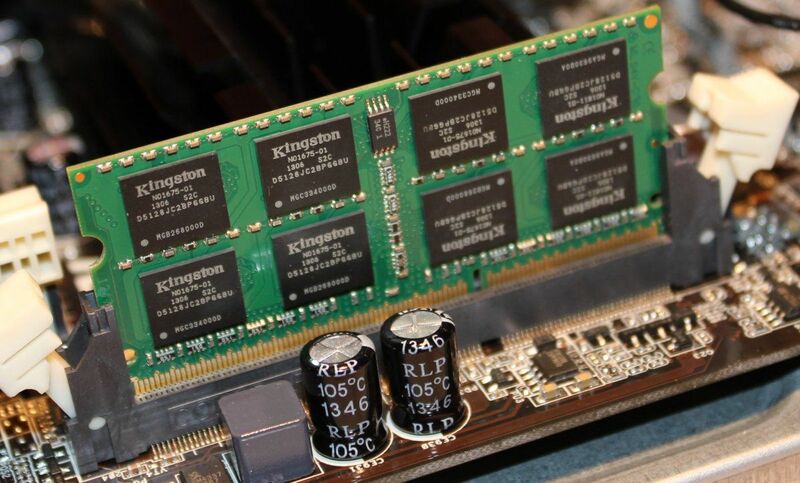 Older types of memory like DDR2 are not supported (the cut in the connection pins is in different place so they won't fit). Other motherboards may also use typical desktop RAM DIMMs so if you are picking different motherboard check which type of RAM it supports. 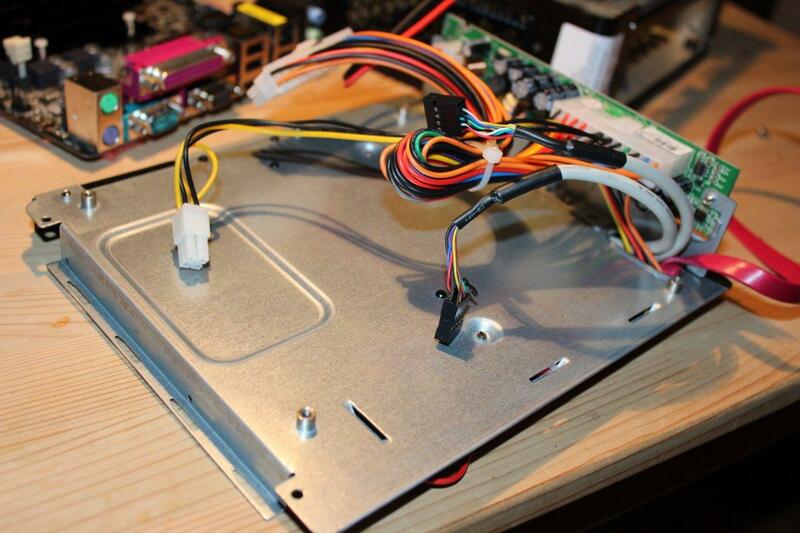 This case is small and before mounting SSD or slim DVD player we have to put the motherboard into the case. In bigger cases the motherboard would be screwed to the base of the case and you could just connect more things. LP-301 has the HDD and ODD mounting positions on the opposite side of the motherboard mounting plate so it has to go in now. In case of LP-301 there is room for one slim ODD and one laptop sized (2.5") HDD. To mount the disk unscrew the plate visible on the right side, slide the HDD on the bolts on the left side and screw the plate back again locking the disk. 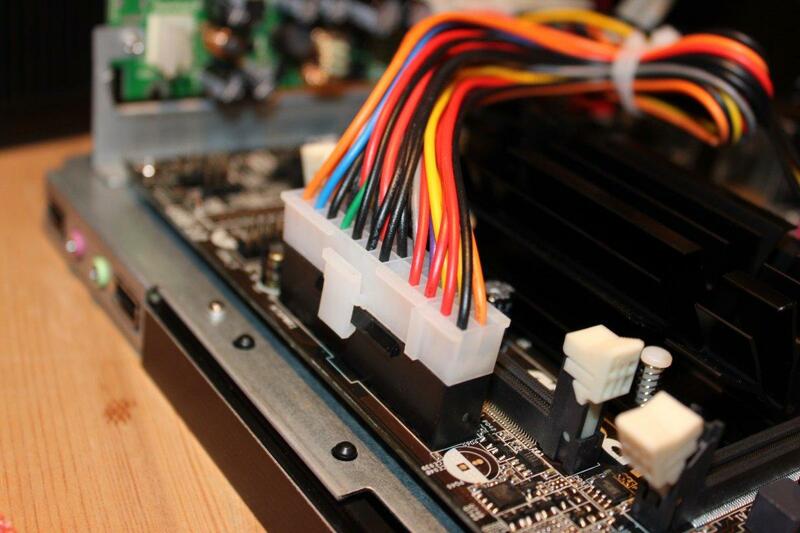 The SATA cables need to be fitted somewhere on the back, which isn't easy as there isn't much room. I didn't mount ODD as I don't have one and didn't need one for this build. The total price is somewhere below 200 EUR for the cheapest combination. 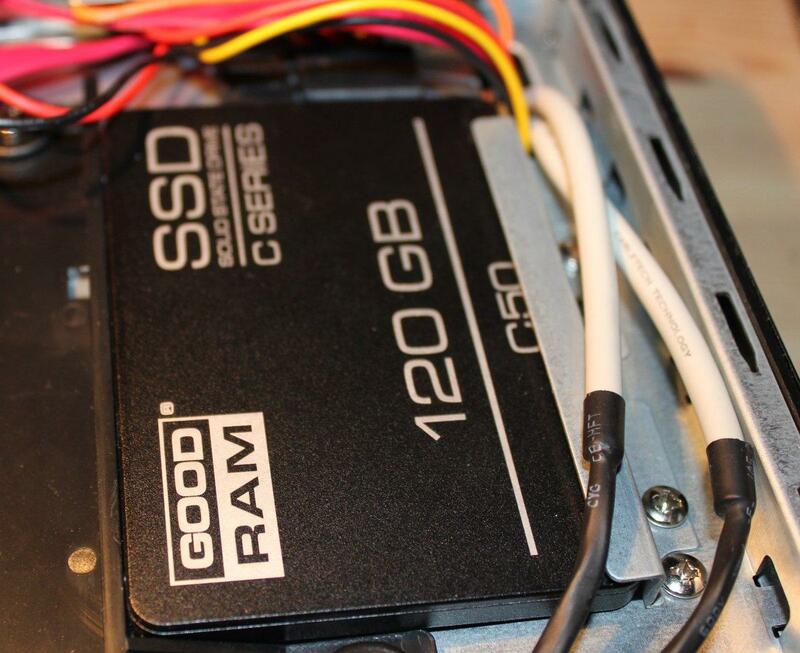 If you go through ebay you may save some money on used RAM, ODD, case or HDD. Just connect the display, keyboard, mouse and the power supply and we are ready to go. It's good to go into BIOS and check the default settings. I've noticed that the graphics settings were for PCIe graphics and not integrated so I changed it too. To max out the graphics efficiency I've also set shared memory to max 512MB instead of auto. Aside of that I've changed the boot device order so that it would boot from the USB Flash where Xubuntu install was placed. The install went smoothly and no problems were encountered. After install Xubuntu booted and everything worked as it should. 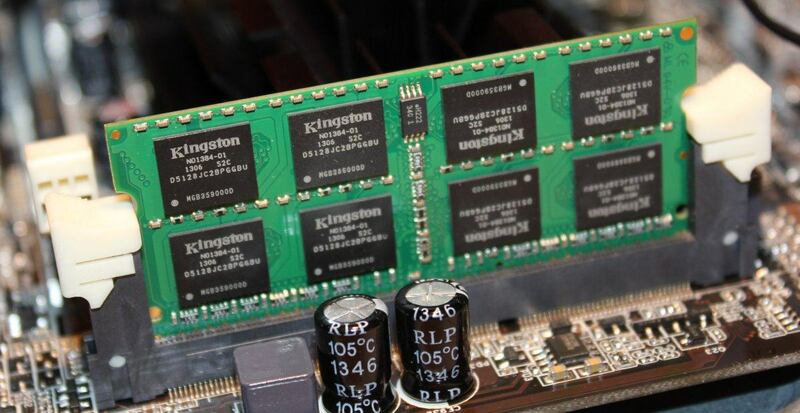 A set of benchmarks is presented in my second article.